Metrohm is a worldwide leading manufacturer of precision instruments for chemical analysis. In the field of electrochemical ion analysis Metrohm has been the unchallenged world number one for many years. This is reflected in the company’s comprehensive product range: pH meters, ion meters, conductometers, potentiometric, thermometric and Karl Fischer titration, polarography, voltammetry and CVS, ion chromatography, near-infrared and Raman spectroscopy, stability measurement of fats, oils and biofuels, process analysis. Automation in titration, voltammetry, ion chromatography and process control. However, Metrohm offer much more than just instruments. In their laboratories they develop customized applications to help their customers safeguard the quality of their products, comply with regulations and optimize processes. Metrohm is exclusively represented in more than 80 countries, in more than 40 of which they have their own subsidiaries. Metrohm is one of the world’s most trusted manufacturers of high-precision instruments for chemical analysis. Metrohm was founded in 1943 by engineer Bertold Suhner in Herisau, Switzerland. Today, we are present in more than 80 countries with our own subsidiaries and exclusive distributors. Headquartered in Herisau, Switzerland, the Metrohm Group also includes Metrohm Applikon and Metrohm Autolab, manufacturers of online analyzers and instruments for electrochemical research, respectively. We are the global market leader in analytical instruments for titration. 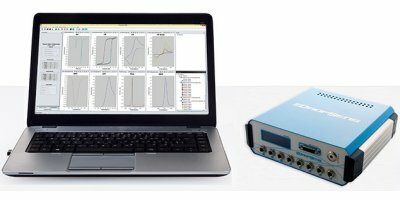 Instruments for ion chromatography, voltammetry, conductivity, and stability measurement make our portfolio for ion analysis complete. 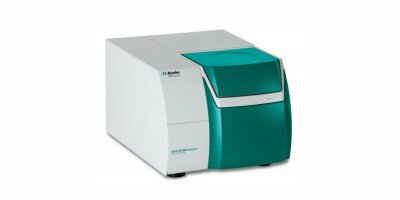 Near-infrared and Raman spectroscopy is another, strongly growing segment of our portfolio. 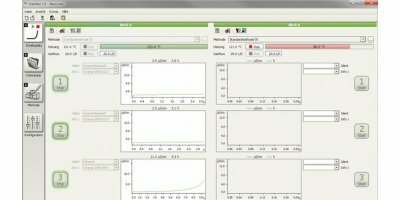 The techniques and methods for laboratory analysis are also available for automated in-process analysis. 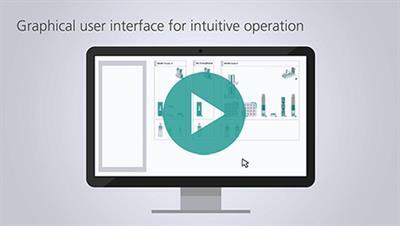 Metrohm Applikon has created a wide range of solutions covering any needs in a variety of industries. 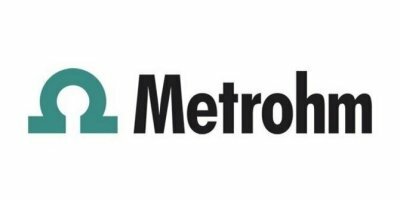 The Metrohm Process Analytics brand embodies Metrohm’s expertise in lab chemistry and Metrohm Applikon’s decades of know-how in process analysis. Metrohm Autolab, our Dutch subsidiary, manufactures instruments for electrochemical research. This segment is strongly growing as more and more funds are allocated to research on fuel cells, batteries, and more. Metrohm Raman, based in Laramie, Wyoming (USA), develops and produces handheld Raman spectrometers. 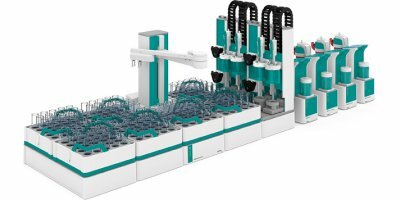 This latest addition to the Metrohm family expands the Metrohm portfolio to include novel, portable instruments for materials identification and verification. If there was a phrase to put our philosophy in a nutshell, it would be «closer to you» – in a very comprehensive sense of the phrase. Our instruments and services are not available from dealers. It is always you and your local Metrohm sales representative, service engineer, or application specialist. They speak your language, they are professionals like you, and more likely than not, you may have known them for years. We have always kept a focus on the practical application of our instruments. If you are facing a particular analytical challenge, you are likely to find a solution among our thousands of applications documented in our databases. If you cannot find it there, we are happy to develop it for you. Quality you can trust: Our Swiss-made instruments and products offer you exceptional quality. In addition, you can rely on us as a supplier in terms of service quality, sustainability, and social responsibility – We have been awarded Silver Recognition Level by EcoVadis, a group that assesses the quality of companies as suppliers. This rating places Metrohm AG among the top 30% of companies with regard to sustainability and CSR practices. As the specific properties of virtually all substances and materials are ultimately determined by their chemical composition, our instruments and know-how can be found in the laboratories of almost all industries, research institutes, and official bodies. Our most important markets are the chemical, the petrochemical, and the pharmaceutical industry followed by the food industry, the power industry, and many others. In today’s fast-moving global economy, companies and brands are bought and sold on short notice – with unpredictable consequences for customers as well as employees. This cannot happen to Metrohm. We have been owned by the Metrohm Foundation since 1982. The Metrohm Foundation, which does not have any influence on the company’s business operations, sponsors students in the natural sciences, supports charitable and philanthropic purposes and, above all, safeguards the independence of the Metrohm company. Bertold Suhner (1910–1988), the founder of Metrohm AG.